Shaq and Gronk Bring it! In case you missed last weeks show, don’t fret sports lovelies! Check it out here! YOUNG IS ALL GROWN UP!!! 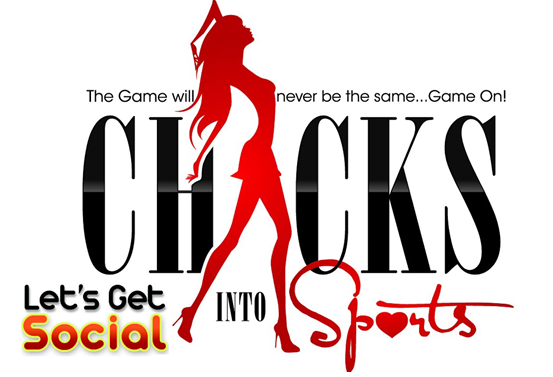 Listen to “CHICKS N2 SPORTS 3-16-18” on Spreaker.